Decorating your home is an excellent idea if you want a little revamp, or you want to furnish your home’s façade fully. There are many kinds of decors you can choose from, but it would be better if you opt for something that is also useful in your household; something that is pleasing to the eyes and has a purpose at the same time. Picking a couch or a living room set that best suits your style and taste is a bit challenging, but when you finally see The One, it would surely be worth all the hard work, effort, and even the price. Seeing that lovely set you picked out by yourself should be a treat when you get home after a long day. It might even top as your favorite spot in the house, where you can just sit, prop up your legs, and read a good book, or perhaps watch your favorite TV series while sipping from a glass of wine. A pillow-top futon couch is always a comfortable choice. The full pillows provide more cushion to your back and your behind so you can also make sure that your visitors won’t have a hard time adjusting to this cozy couch. The color black only adds a classic touch to this sofa. It looks especially pleasing when your walls are white, and it can make a standout in your living room. 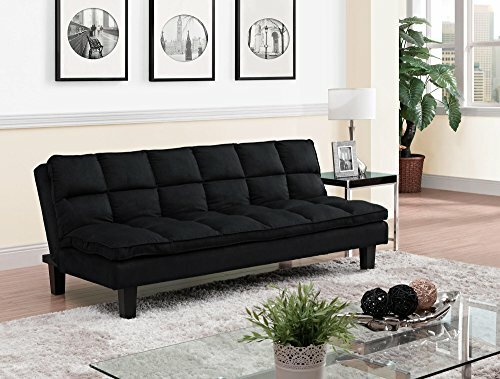 You can easily convert this futon-packed couch into a mid-level sleeping bed so you can easily find your spot and take a gentle slumber in this black beauty. Sometimes less is more, and you can’t get any more of that with this configurable sectional sofa. This sofa set is definitely a flexible one. 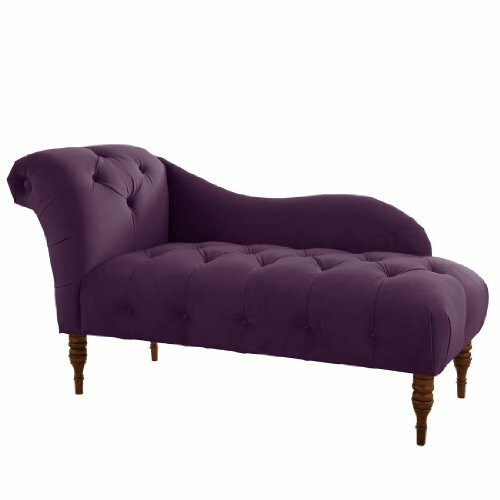 You can change its look whether you want the chaise to be positioned on the left or the right portion. The durable frame structure gives you an assurance that you would be able to use this sofa set even after a long time. Chic, comfortable, and classic – those are just a few words you can use to describe this sofa set. Want your living room fun and vibrant? No worries. This beanbag chair in espresso color should be enough to add a quirky personality to your place. Unlike other beanbag chairs that tend to just have too much air, this one is packed with full foams that will help you find a comfortable spot while sitting even without a sturdy shape. Moving sofa sets when you’re on a rearranging vibe can be such a drag. 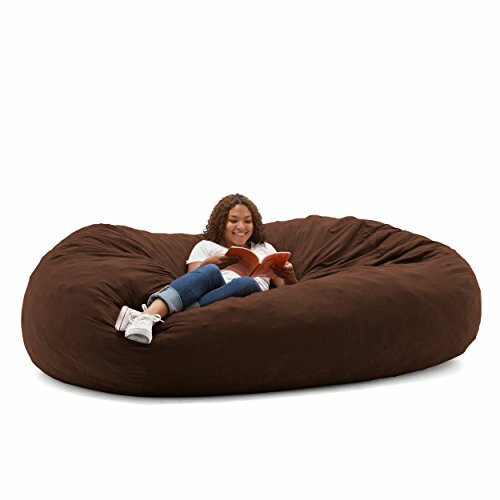 Since this particular beanbag chair is lightweight, it doesn’t have to stay in your living room. You can move this around easily and place it in your basement, bedroom, or family room. If you’re looking for that classic couch that is a crowd favorite, look no further. This folding sofa bed couch is the perfect finishing touch to your living room. You can either sit or sleep on it and arrange the sofa bed to a reclining position. There are neat storage containers under the sofa set, which you can use to organize your stuff and have them readily available for your taking the next time you prop yourself on this couch, like your books, magazines, and TV controller. Not all living rooms have to be prim and polished. 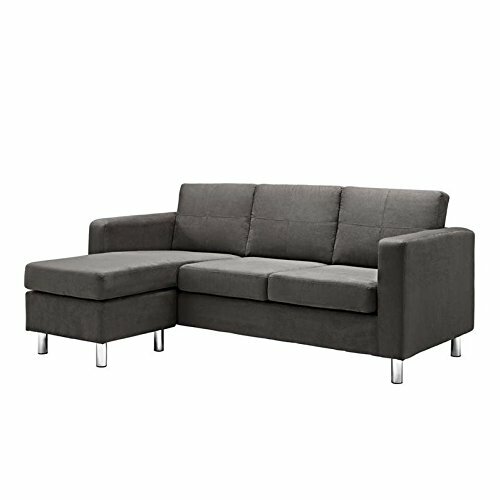 You can look for a unique couch for your living room to add some character to it. It will easily show your visitors that you think outside the box and that it won’t hurt to be a little different when it comes to your choice of home decors. This particular sofa has a dainty color that you don’t usually see on typical sofa sets, so this alone makes your choice unique. This skyline sofa is made of 100% polyester upholstery, so you would never question its comfort and durability. It only requires spot cleaning, so it’s easier to maintain. Black and white will never go out of style, but it wouldn’t hurt to change up the colors a bit and opt for brown and white. This spacious three-piece sectional sofa set gives ample space for you and your visitors so you won’t have to fit yourselves in a limited space. This faux leather has the aesthetics of leather but without the tugged feeling on the skin when it gets warm in the room like during summer time. This three-piece sofa already has a center table that comes with it, which perfectly complements the entire set. For your living room, you would want to look for a sofa that can sit a lot of people, so you no longer have to purchase a lot of different sets that do not look similar. 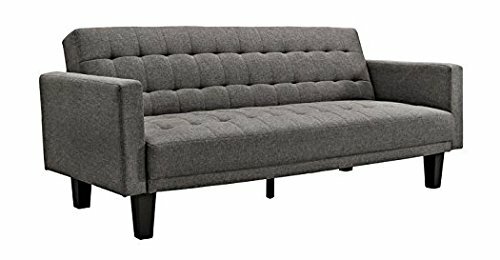 This gray sofa sleeper is so-called because you can recline the back to make this sleeper flat enough for a quick power nap in your living room without the hassle of fitting your body in a small couch. It can sit four people in maximum, three if you want more space. 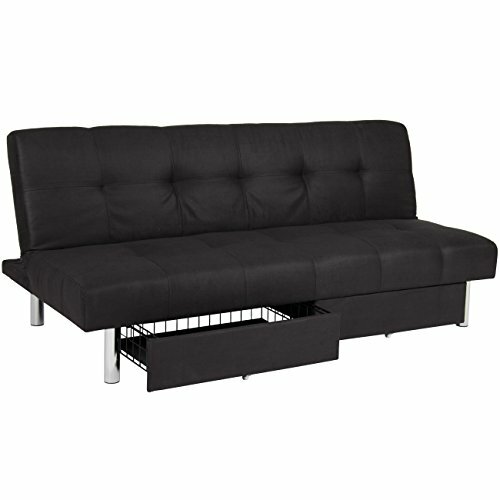 It has a sturdy wood frame construction that is intended to provide this sofa sleeper with sufficient cushion and structure. The gray color makes it look neutral, so it’s easy to blend in with the rest of your living room décor. A big couch is what you want to accommodate many guests in your house especially during a big party. 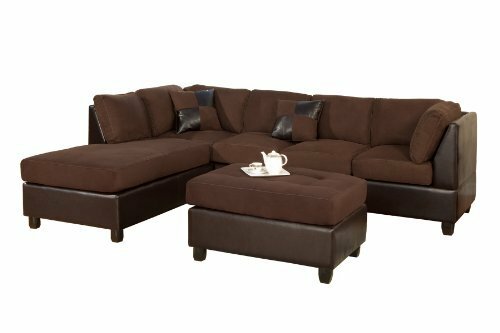 This coffee-colored sofa set is a nice addition to your living room and would surely be the center of everyone’s attention. This sofa set includes a three-seat sofa, a corner reversible chaise, an ottoman, and some accent pillows. You can easily remove the cushion covers to have them washed in the washing machine. It is highly convenient, as you no longer have to hand-wash it like other accessory pillows. The chaise extends as an extra seat, so you can accommodate more people. This couch set may be a little heavier in the pocket but it’s worth every penny. If you haven’t found your dream couch yet, given the list, maybe this is something that you’d find fitting for your home décor style. 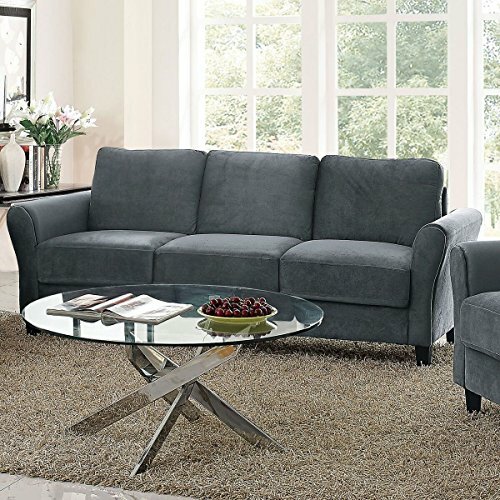 This simple dark gray microfiber sofa is versatile enough to decorate any living room instantly. The neutral color doesn’t scream for attention so that it can blend naturally with the rest of the decors in your house. It’s the little things that matter the most, like the form filling padding feature in this sofa that provides an ample amount of comfort, and the curved arm design that gives it both style and structure.